We encourage you to join us Monday, April 20, from 6-8:30pm for our spring volunteer night at the Oregon Food Bank. This is a wonderful opportunity to volunteer alongside other SES families and is open to kids aged 6 and older. 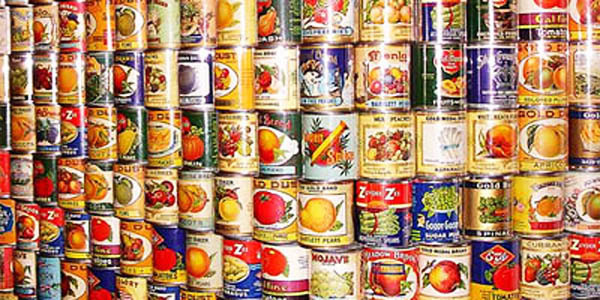 Spend a shift sorting and repacking food donations to benefit Oregonians in need. We have space for 30 people, total; this is a great opportunity for middle schoolers to fulfill service hours. Please sign up using the Google Document found here. Please arrive on time at the Oregon Food Bank (7900 NE 33rd Dr, Portland, OR 97211).